The past couple of weeks on Kuredu has seen the temperatures cooled somewhat by a steady breeze, as the wind finally settles into it’s westerly direction. As is expected for this time of the year, we have had many days where the conditions have been simply fantastic for kiteboarding. Some of our guests have used this opportunity to complete their kiteboard course, and we are pleased to see that they all did extremely well! The kiteboarding community has subsequently been extended and we wish our students all the best as they progress in this exciting sport. Sixten (Sweden), Patrik and Stella (Switzerland), Andrey (Russia) and Vedat (Turkey) will have their lives completely dependent on wind from this day forth… Good luck with your future kiteboarding adventures! 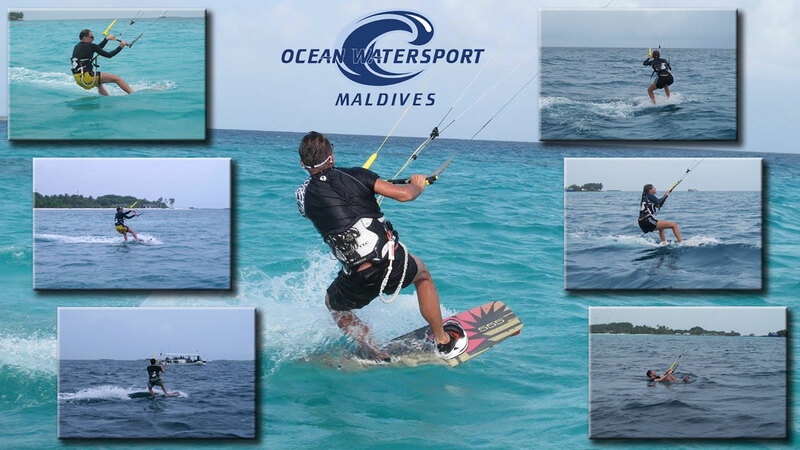 Our kiteboarding courses are just one of the VDWS International courses that we offer on Kuredu. In addition to kiteboarding, we are also able to issue licenses in windsurfing and catamaran sailing. Courses are not only conducted according to the high standards as set out by VDWS, but are also a lot of fun… Many options are available according to guests’ needs and time.